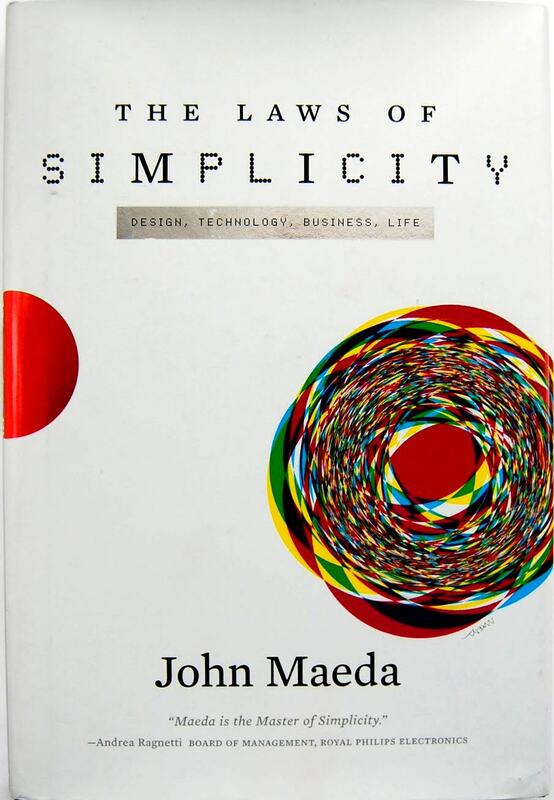 John Maeda’s The Laws of Simplicity is a short yet rich book. It is one 5 books I keep not on a bookshelf, but right on my desk. Every person on my team reads it annualy as a reminder that even though marketing may demand 50 “new” things be added to the product it’s our job to reduce and create order from entropy.